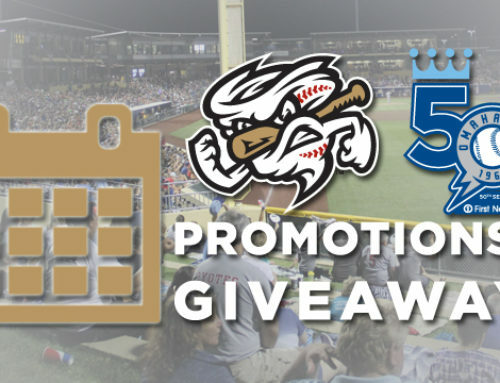 The Omaha Storm Chasers announced at a press conference on Thursday, August 10 that the franchise’s 50th season will begin with a monumental event on March 26, 2018, when the Storm Chasers will play their parent club Kansas City Royals in an exhibition game at Werner Park. The exhibition contest will mark the first time the Kansas City Royals franchise has played at Werner Park. It will also be the first time the Royals will have participated in a game in the city of Omaha since 2000. 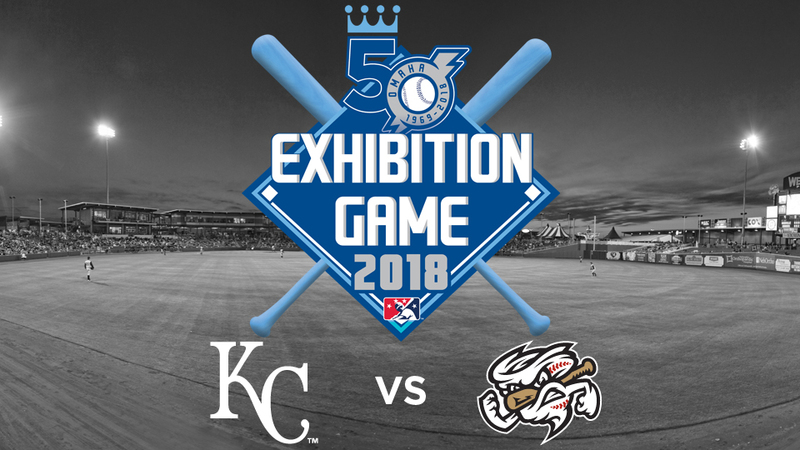 “As an organization that prides itself on its strong relationships with its minor league affiliate we are extremely proud to be able to bring this exhibition game to Omaha to kick off the 50th season celebration for both clubs,” added Kansas City Royals Assistant General Manager of Baseball Operations Scott Sharp. 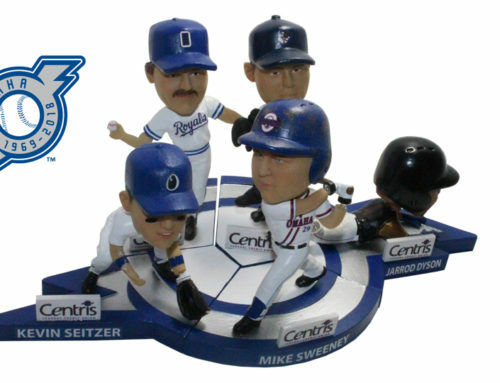 The Storm Chasers franchise has been the Triple-A affiliate of the Kansas City Royals since the inception of the franchise in 1969. 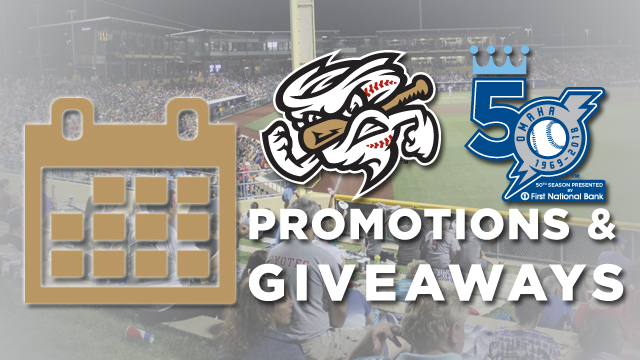 Under the Royals partnership, Omaha has won 16 Division titles, seven League championships and three Triple-A National Championships, including Back-to-Back Triple-A National Championships from 2013-14. The affiliation is the longest Triple-A affiliation, and third-largest of any level in baseball, behind the Reading Fightin’ Phils and Lakeland Flying Tigers, both of which began in 1967. 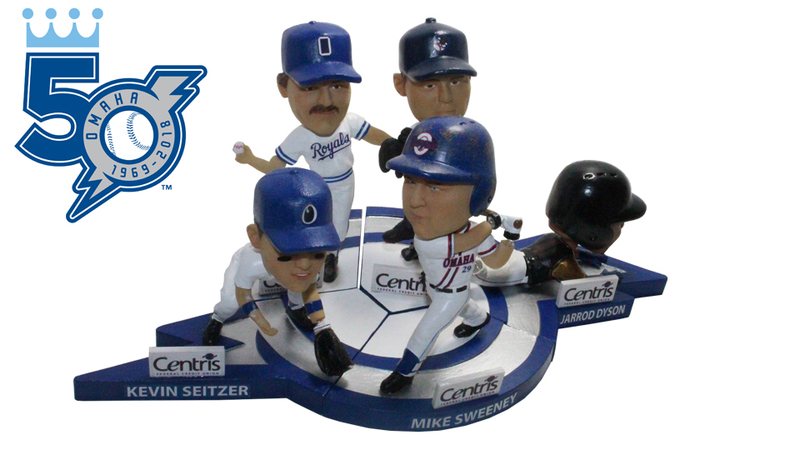 Throughout the years, Royals Hall of Fame players including George Brett, Dan Quisenberry, Paul Splittorff, Mike Sweeney and Willie Wilson have passed through Omaha en route to their stellar careers in Kansas City. More recently, 41 Storm Chasers players have participated in a game at Werner Park before going on to make their Major League debuts with the Royals, including the likes of Salvador Perez , Eric Hosmer , Mike Moustakas and Danny Duffy . First pitch for the Royals Exhibition Game is scheduled for 6:05 p.m. CT on March 26, 2018. Tickets for the contest will go on sale beginning at midnight on September 1.